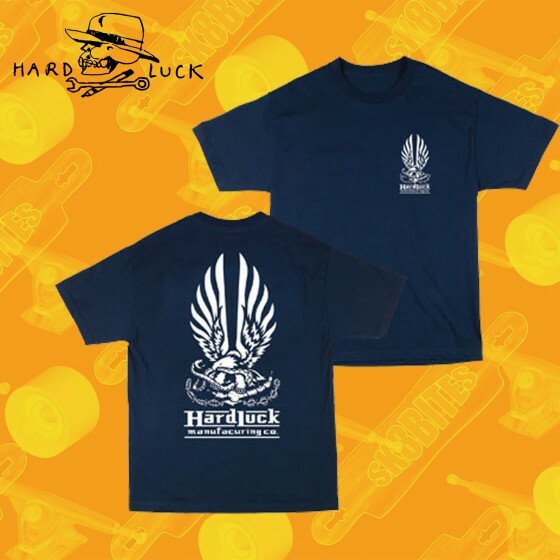 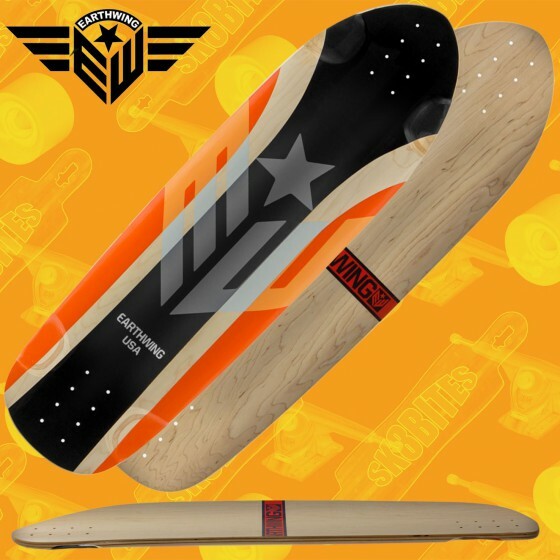 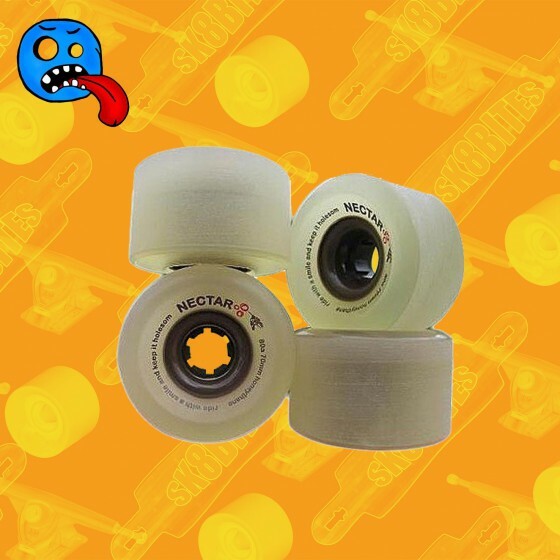 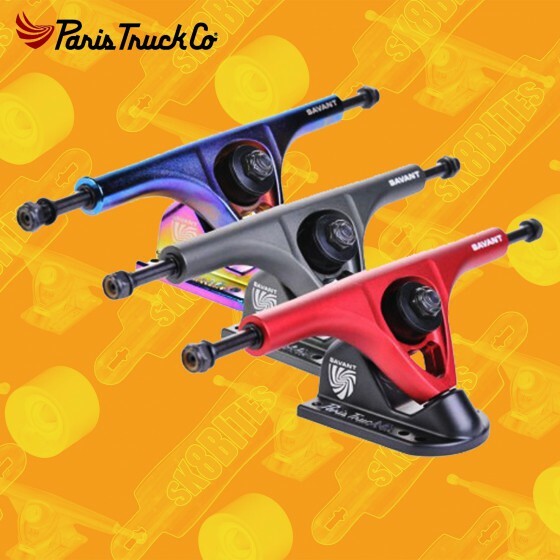 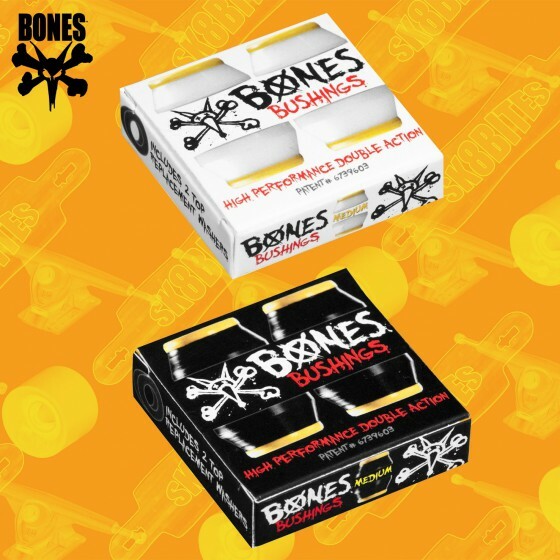 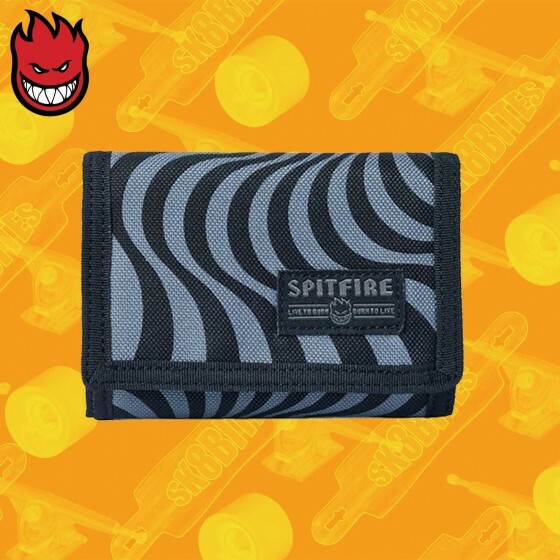 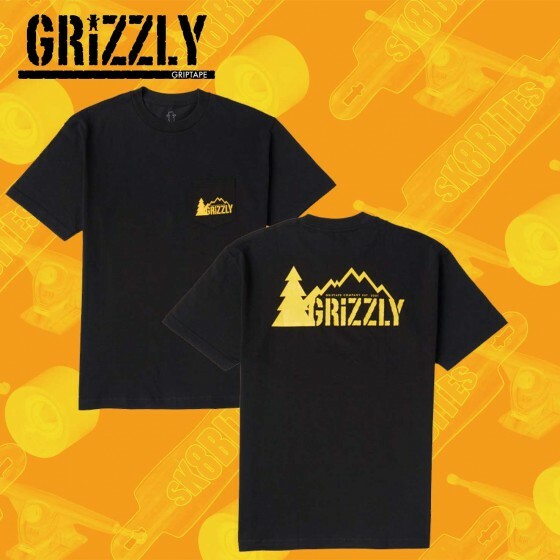 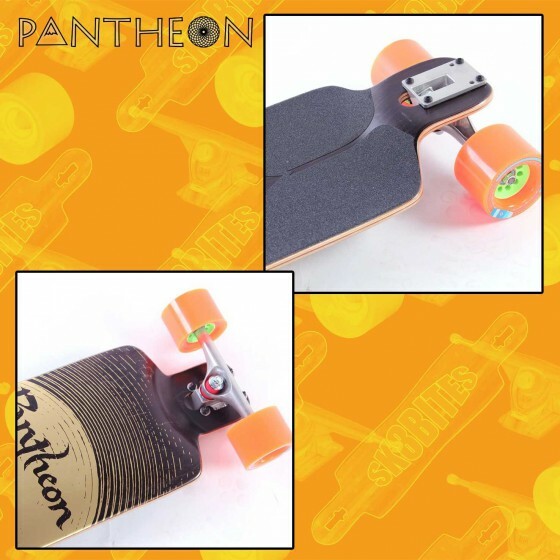 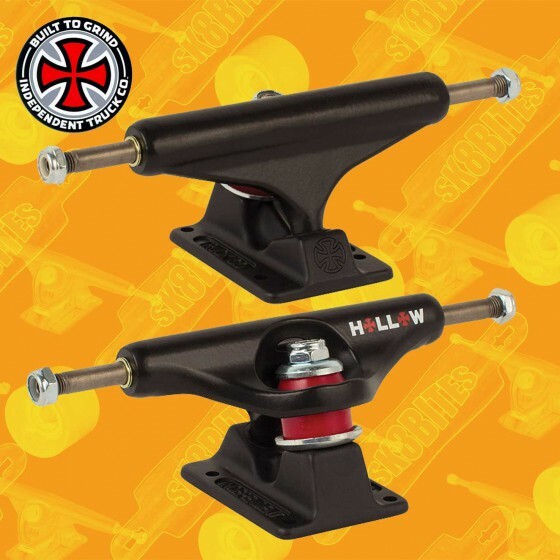 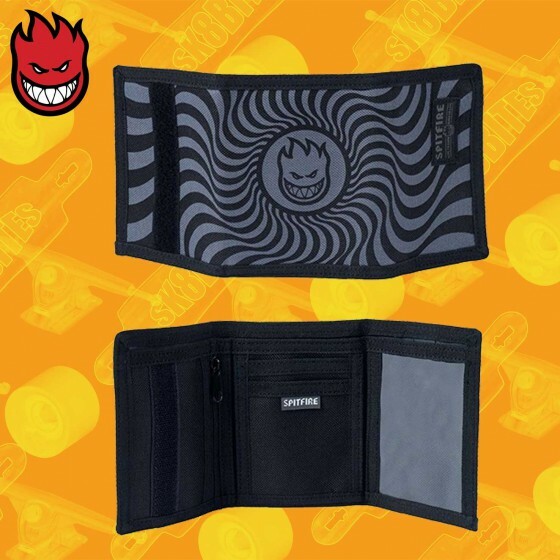 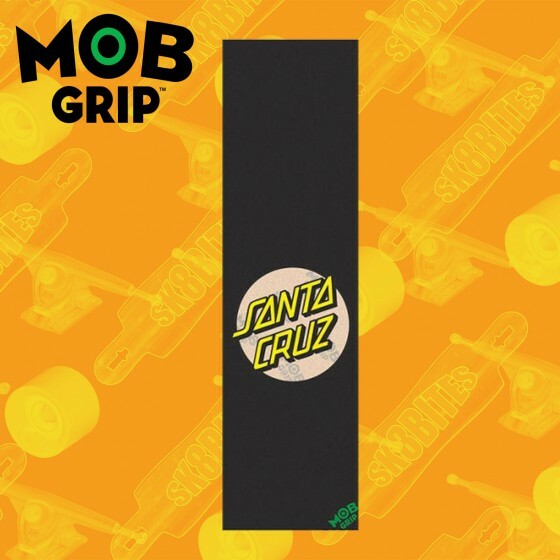 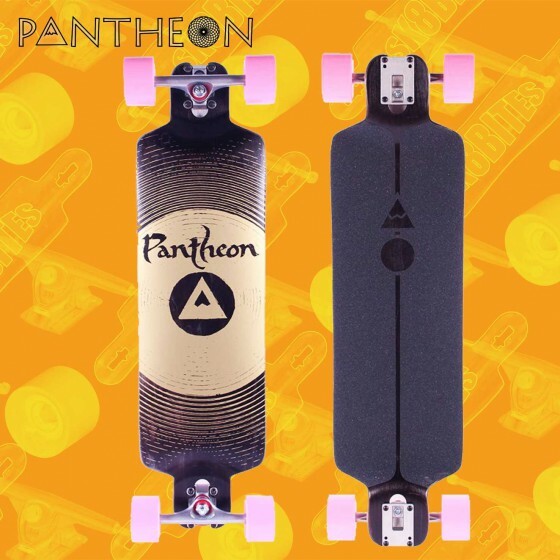 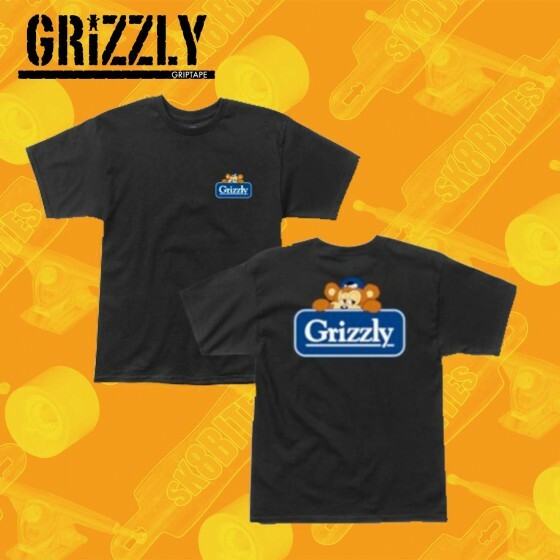 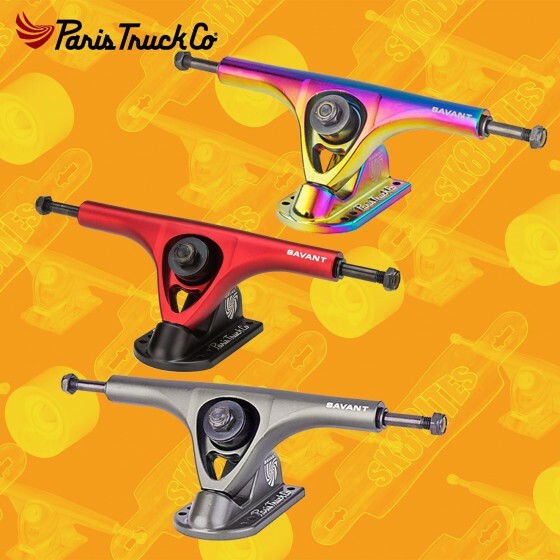 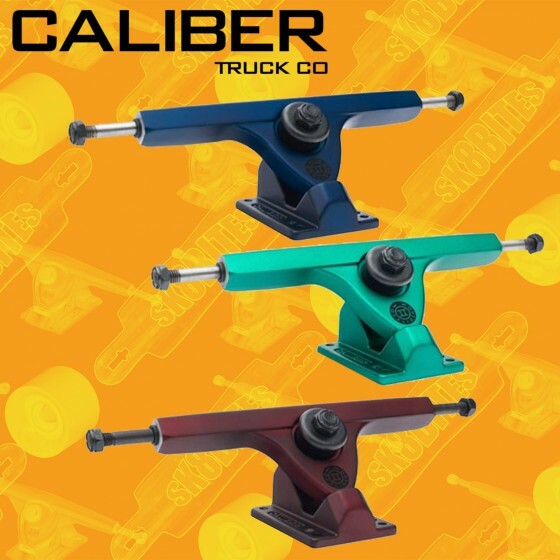 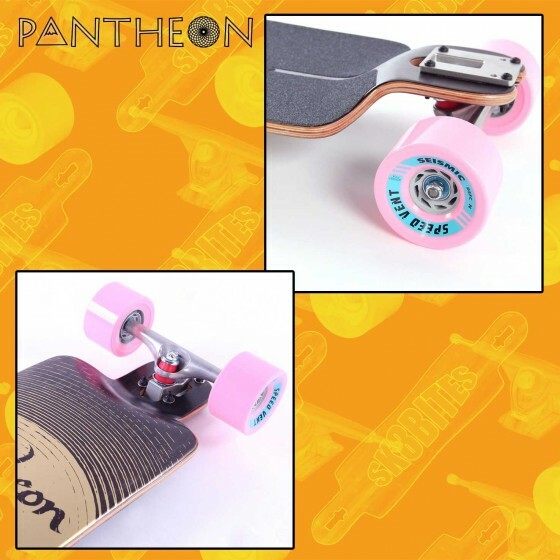 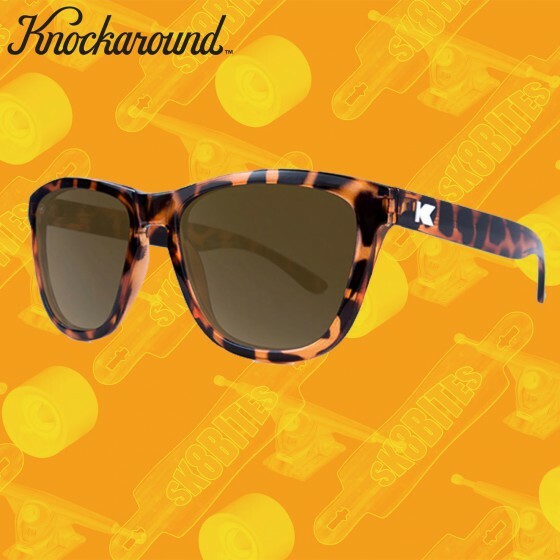 The lightest skateboard street trucks in the world Dimension: 5.5" Weight : 231 gr Decks 8.1" to 8.2" Regular profile The new Mag Light are the most light street skateboard trucks on the market, hollow kinpin and axles, carving feeling. 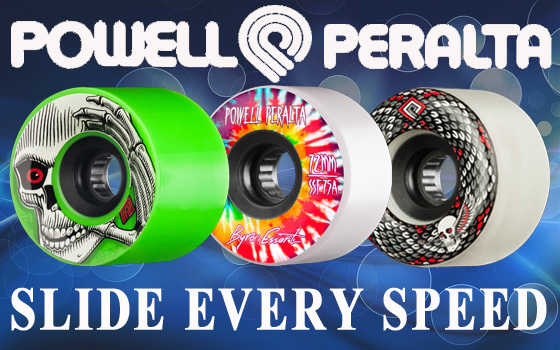 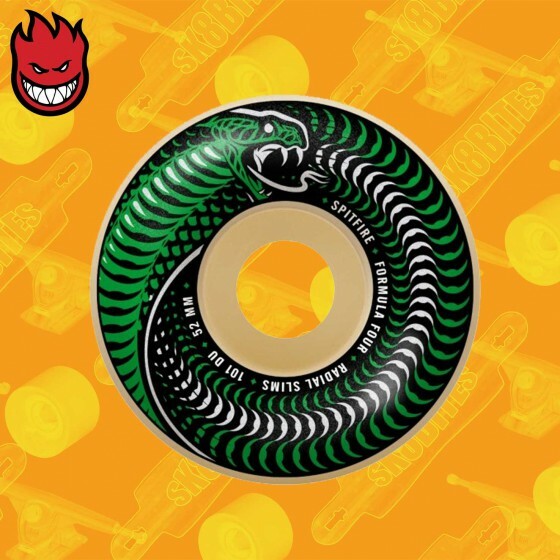 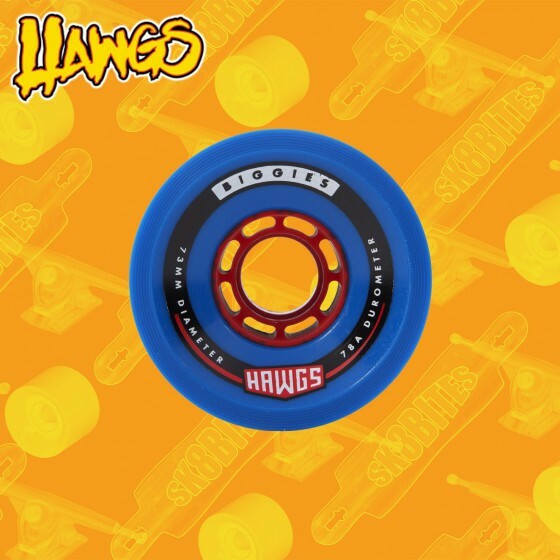 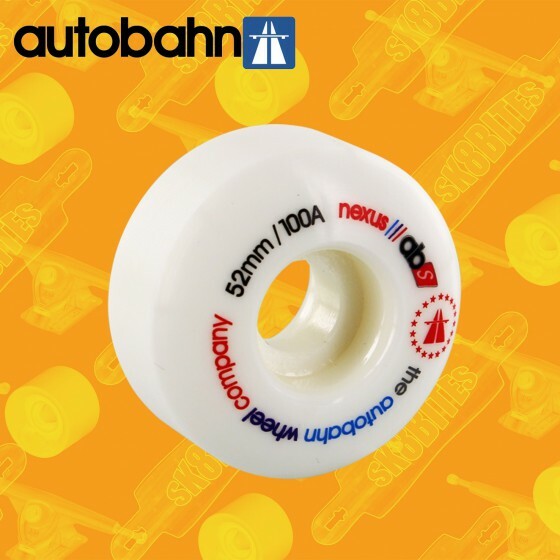 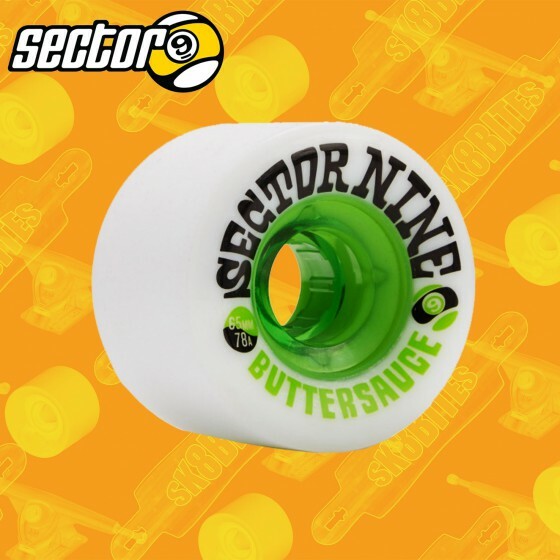 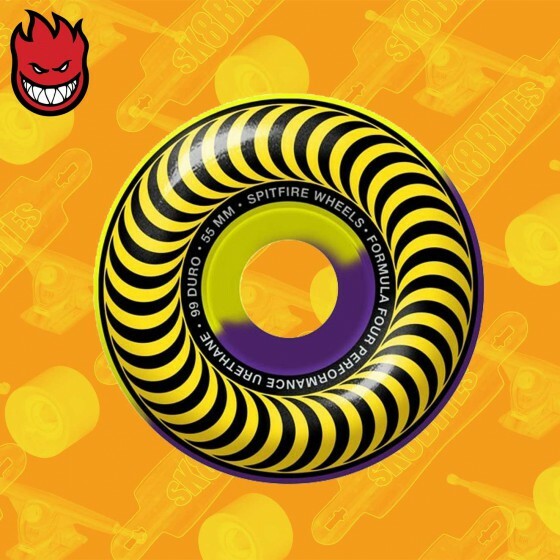 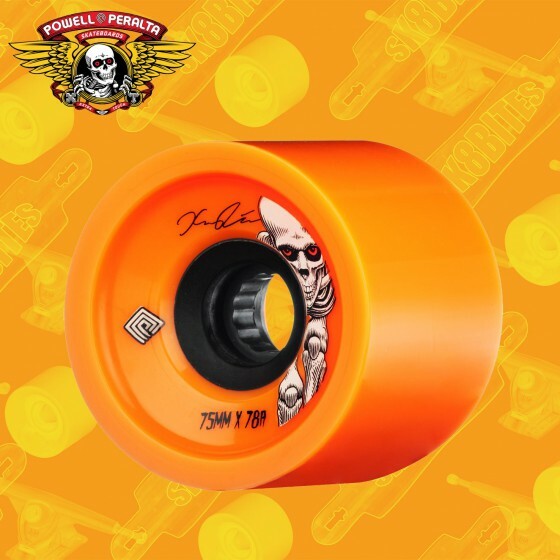 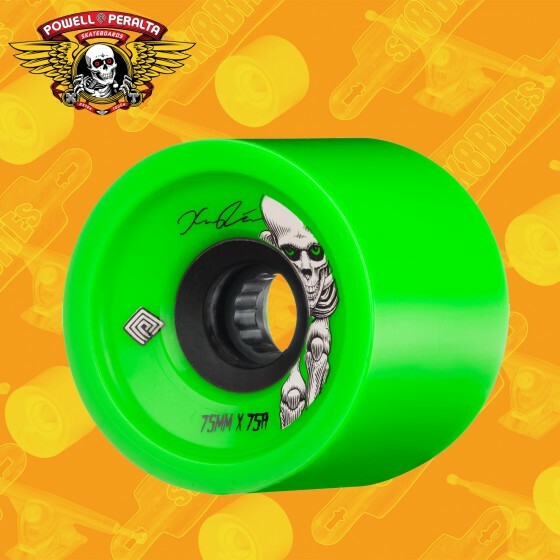 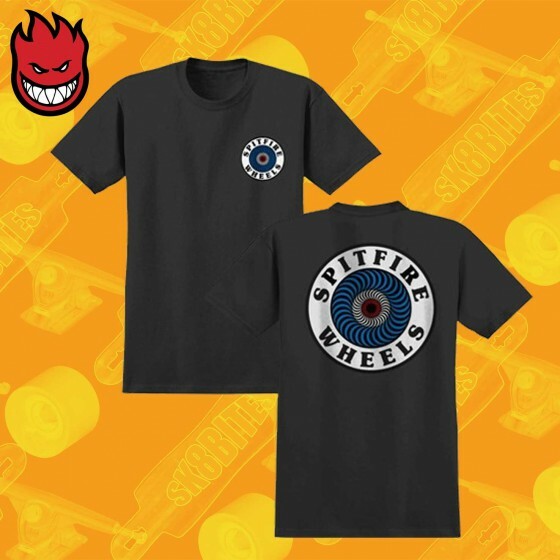 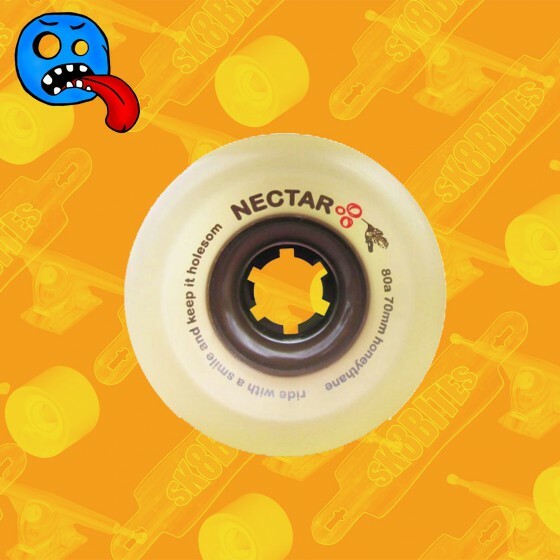 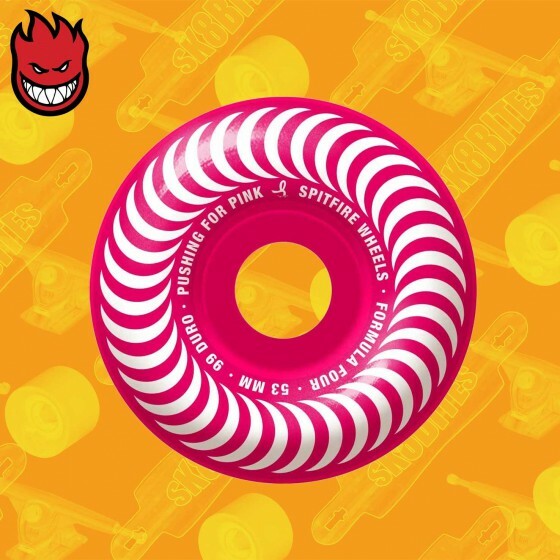 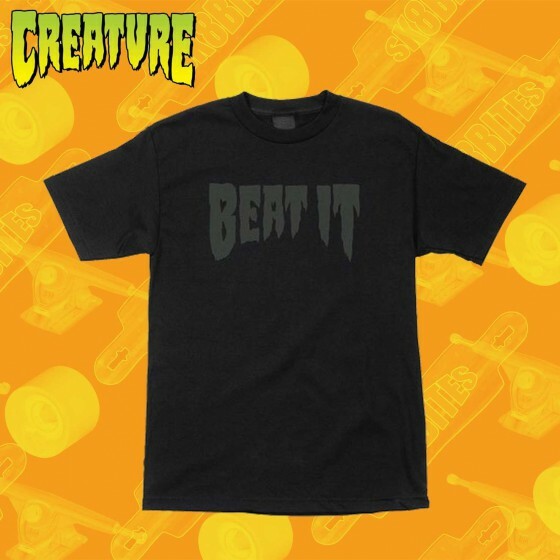 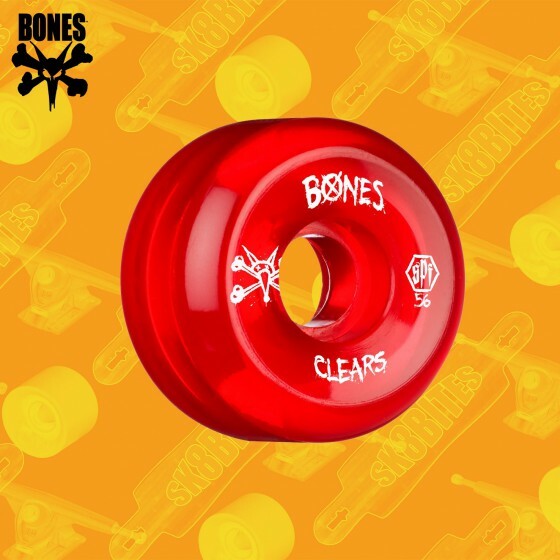 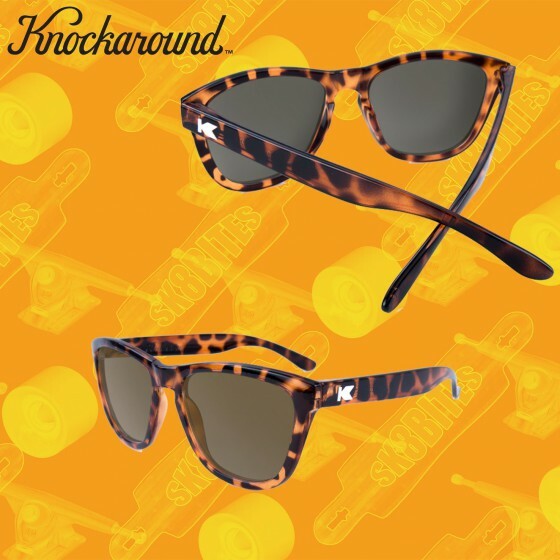 One of the best skateboard street wheels brand on the market 50mm Olive-51mm Red-52 Green-53mm Orange-54mm Grey The Classics! 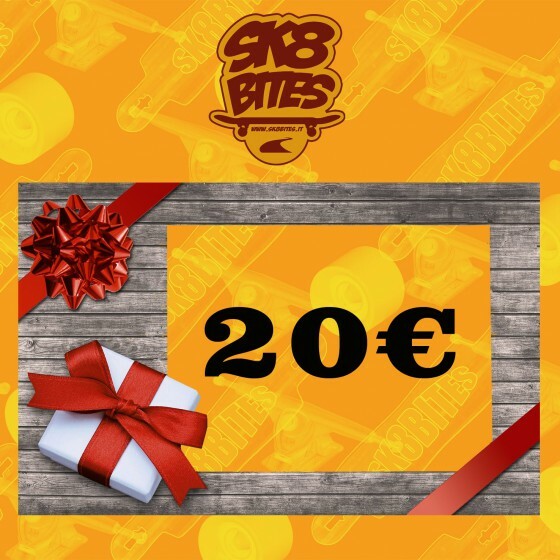 Gift voucher worth 20 Euros Together with order confirmation, you will receive an email containing the promotional code of the indicated value. 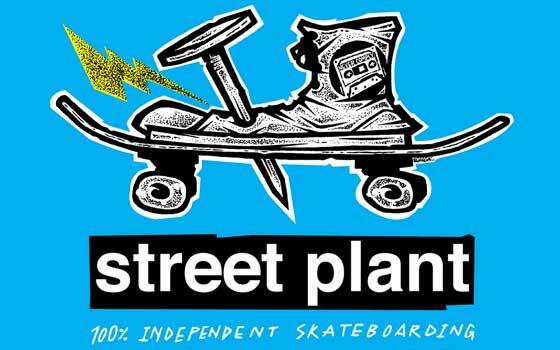 You can print it or send it as a gift to whoever you want. 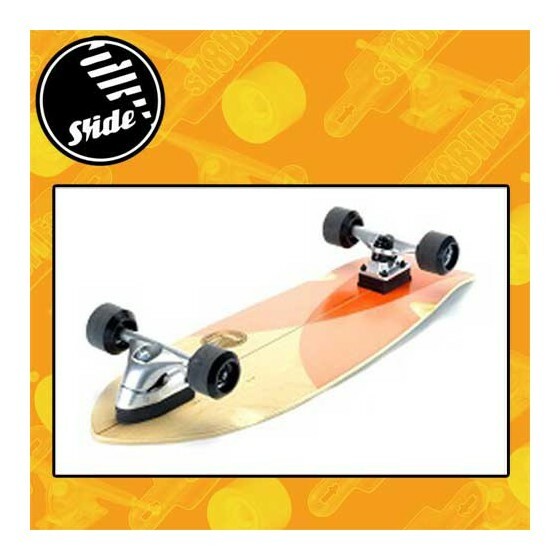 The recipient can use the code and get the discount at the order finalization. 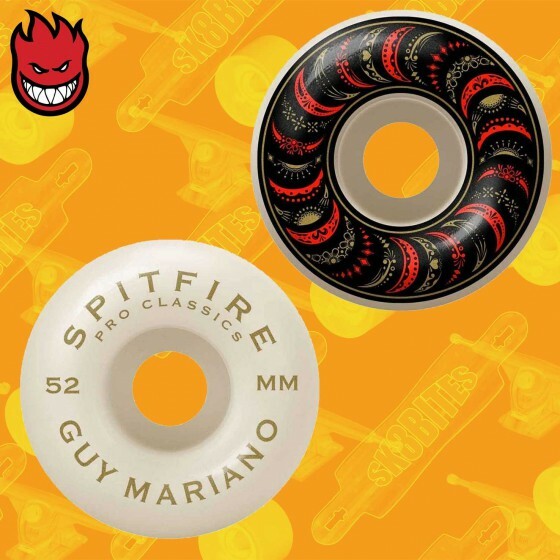 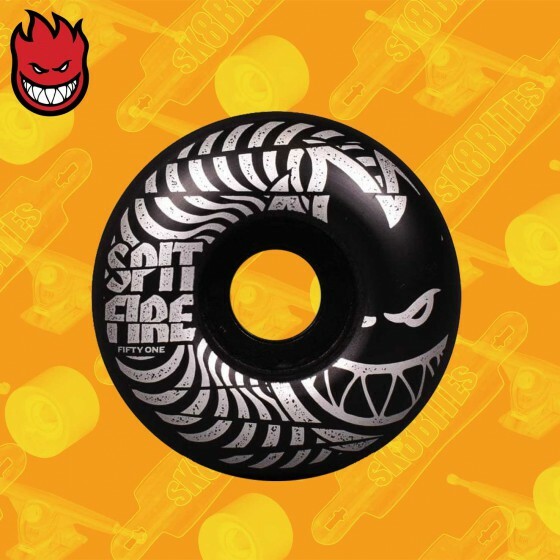 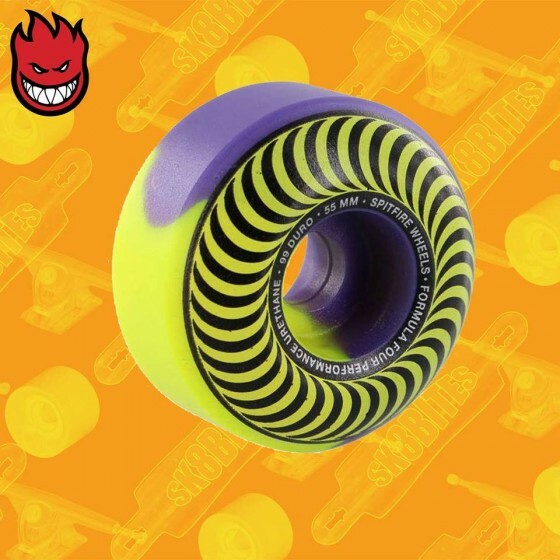 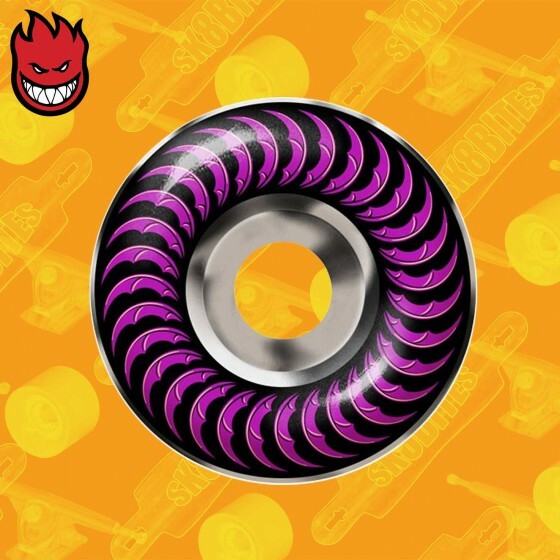 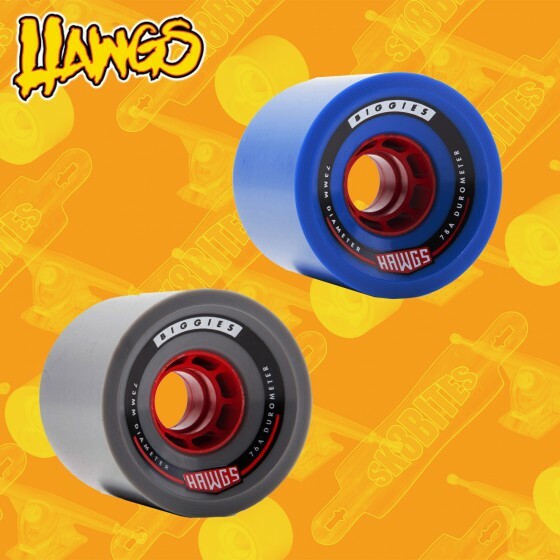 One of the best skateboard street wheels nrand on the market 99a duroSize 52 mm - 53mm made in Gods image, Guy Mariano.